Hong Kong seems like such a wonderful place to visit. 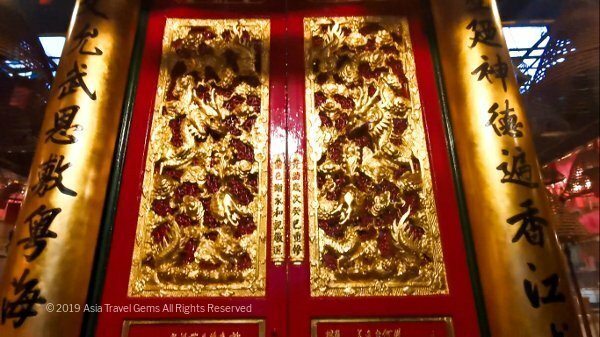 I love learning about different cultures and appreciate the details that you provided on the Man Mo Temple and with watching the video it almost seems like I am able to visit the Temple; however, I am sure it is more stunning in person. If I do ever make it to Hong Kong I will definitely visit this Temple. Hong Kong is truly awesome, Dena! There is so much to see and experience. Really appreciate this post, the fact that you visited this place and took pictures and the video. As i was going through the post, pictures and video, it seems as if you are providing a complete tour of this temple. I am surprised it is right in the middle of hustling city. 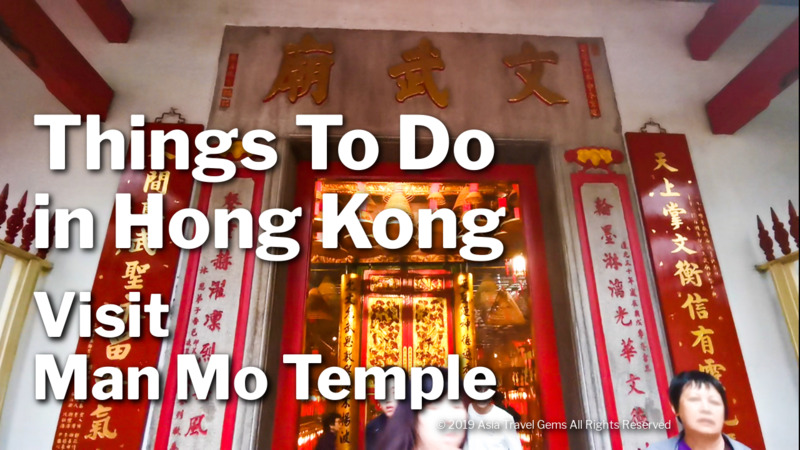 Hong Kong is a part of my travel plan, will definitely visit Man mo temple. Many thanks for sharing this post. Hi Satish. Thanks for visiting and enjoying this post. Yes, I do my best to give as complete a tour of any place I visit as I can. And I am very happy you see that. This temple is truly awesome. I am so happy to hear that you plan to visit Hong Kong. 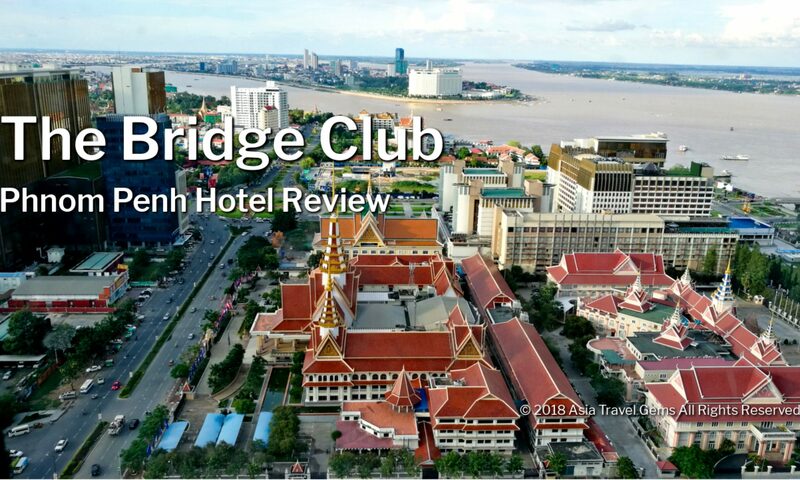 Please do subscribe to my travel blog. I am going to update more about Hong Kong in the coming days. Great article and I am stimulated to actually go and do a bit of “flash packing” and finally see Hong Kong. Is it pretty clean (air wise) just now? Hi Derek. Oh I hope you do flash pack and get to see Hong Kong soon. The city is truly awesome! And when you do, please do come back and share your experiences. Sorry to hear about Chiang Mai. I was thinking of visiting this city. Now that I hear this, I am hesitant. 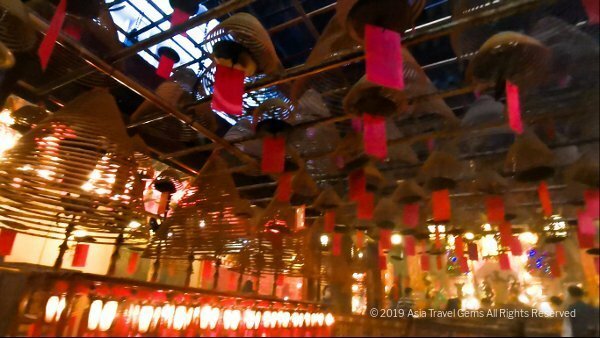 I never imagined there was so much to experience in Hong Kong before reading your article, I found many of the places interest me to experience in the future. Would a two week vacation in Hong Kong be enough time to visit most of these places in your article? Thanks Jeff! 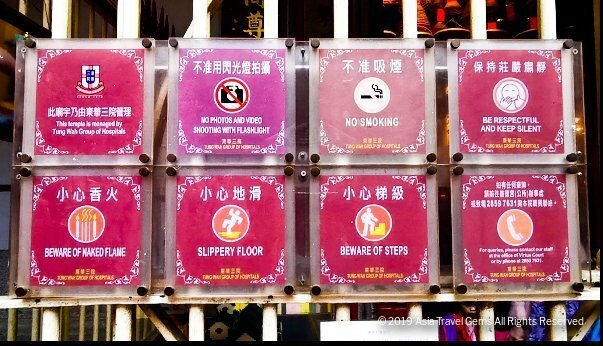 Yes, there is so much to experience in Hong Kong. I have many more sights and eating places to share soon. A two week vacation can definitely be enough time to see most of the major attractions and experience all the great food in Hong Kong. At the same time, it also depends on how much time you would like to spend at each place. Also, how fast you move about. Your post is especially relevant because today I watched with most of the world in sadness as the Notre Dame Cathedral burned. It reminded me of the importance of celebrating and preserving our great cultural institutions around the world. 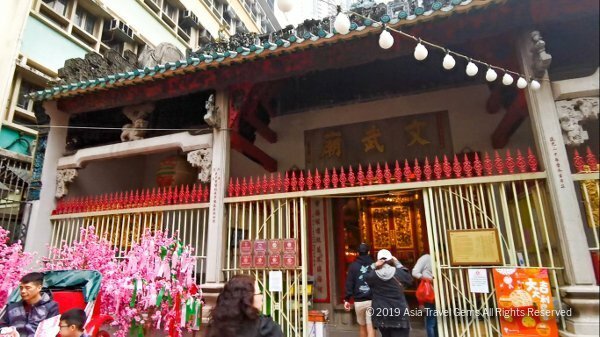 I am so glad that people are still enjoying going to cultural wonders such as the Man Mo Temple. You did and excellent job of making us feel that we were experiencing the the majesty of the Man Mo Temple with you. Thanks for sharing. Thank you Thabo. Yes, the burning of Notre Dame Cathedral is sad. I am so glad I made this post. You are right. 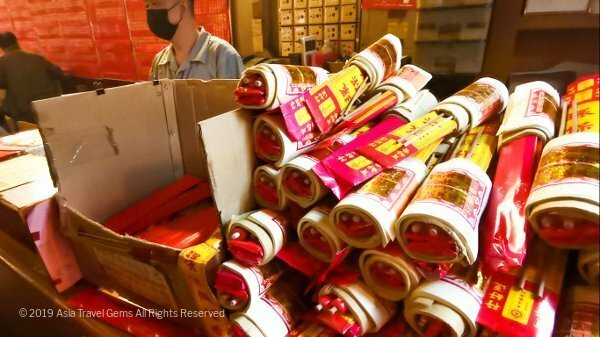 At this time, this post about Man Mo Temple is a reminder for people to treasure the past. 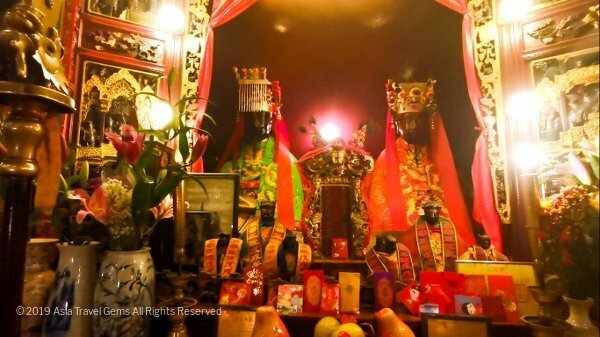 I am so glad the Hong Kong government made efforts to preserve this awesome temple. Everything here is from the original architecture. Previous PostPrevious Kam Kee Cafe – Awesome Authentic Cha Chaan Teng Food!